Not only is a scooter much more affordable to buy as compared to a typical vehicle, the insurance for it costs next to nothing. An average honda activa Insurance in India, for example, can be as little as 700-900 INR a year. Trying to get a parking spot in a big city can be quite a hassle, but with a scooter, you’ll have no problems squeezing it in somewhere. 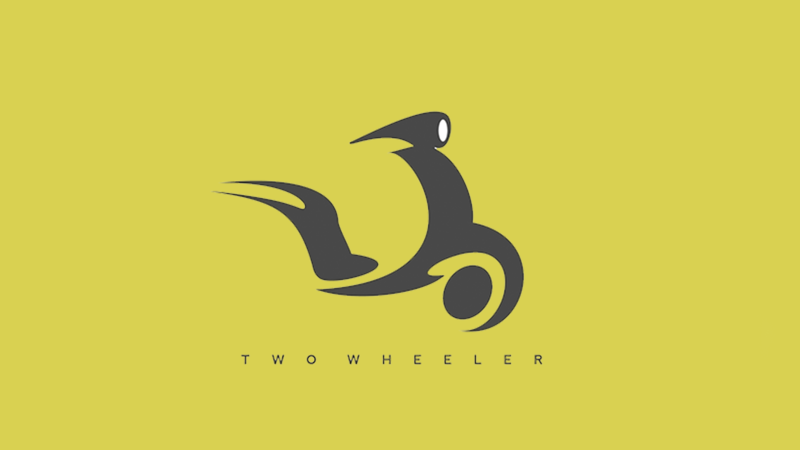 Any if someone bumps into it while it’s parked, there’s always the affordable two wheeler insurance that will cover the repair costs, so there’s nothing to worry about. Remember how getting stuck in traffic can absolutely ruin your day? With a scooter, gliding past the traffic congestion is easy as pie. For those of you who take pride in being environmentally conscious, riding a scooter around town is much better for preserving our environment compared to driving a car. If you want to set a good example for others, riding a bicycle or taking a bus is your best bet, but surprisingly, scooters aren’t as big of a pollutant as you might think, so they’re definitely one of the safest choices. As a matter of fact, India offerstwo wheeler incentives for certain models. Gas is expensive, there’s no denying that. But if you decide to get an electric scooter, you’ll save a ton of money on gas costs. Plus, electric scooters are an even better option for keeping our environment pollution-free. Yes, scooters are no match for sports cars when it comes to the coolness factor. But who can really afford them? If your finances are tight, getting a scooter is the next best thing, and it won’t put a dent in your bank account. One of the most infuriating things about owning a car is how much it takes to maintain it properly. On the other hand, scooters don’t require nearly as much maintenance, and taking one of these to a repair shop is a hassle-free experience. Based on the arguments presented above, making a decision and buying a scooter should be a no-brainer. Even if you get tired of it at some point or decide to move to a colder region where having one around wouldn’t make as much sense, selling it is easy enough, as they’re always in demand. Besides, what’s better than putting on a pair of sunglasses and riding through the windy roads until the dawn of time?